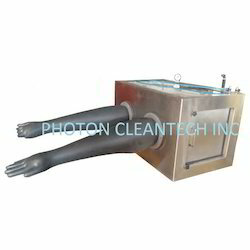 We are offering Fume Extraction System. - Construction: Double sandwich type construction available in Prime GI / CRCA Epoxy powder coated or Wooden Genuine Marine Plywood. 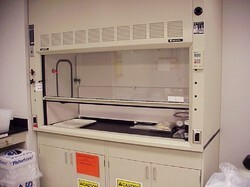 We are the prime Manufacturer and Exporter of the Platform Mounted Fume Hood, which is popular among clients for ensuring safety and results. Our Platform Mounted Fume Hoods are carefully designed by the experts, keeping varied requirements of clients in mind that make their demand consistent in the global markets.